Marvel Studios has debuted a series of new character posters for the lead cast of Captain Marvel. 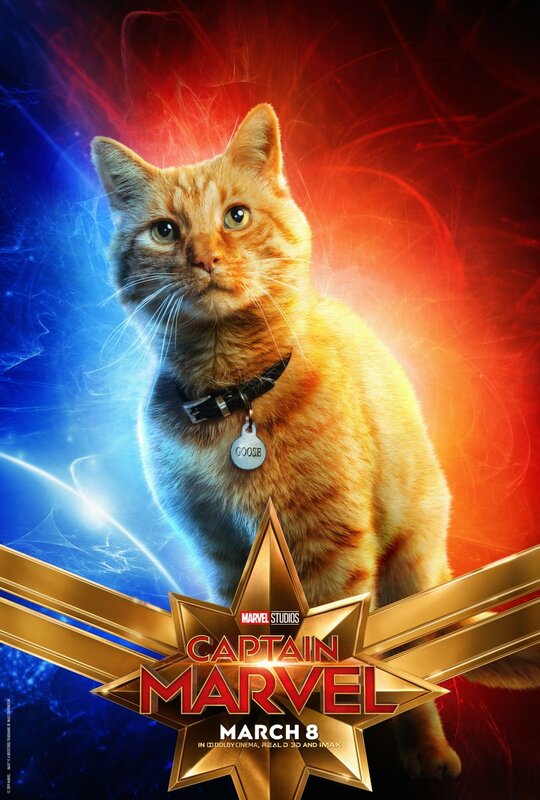 The posters give fans a closer look at characters like Carol Danvers, Phil Coulson, Minn-Erva, Maria Rambeau, and even Goose the Cat. Captain Marvel will open in theaters on March 8th. Netflix has announced the lead cast for its upcoming midwestern gothic film The Devil All the Time. Marvel Cinematic Universe actors Chris Evans and Tom Holland are set to star in this film that spans two decades of drama and involves serial killers, a corrupt sheriff, and a preacher. 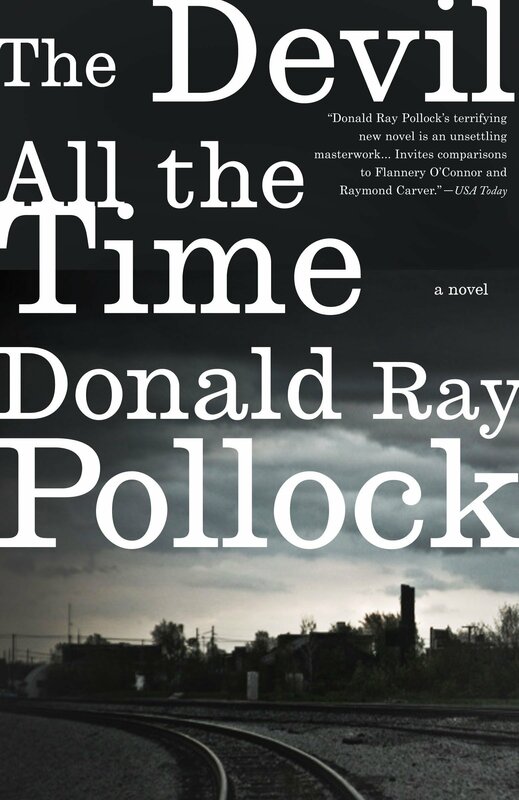 The Devil All the Time does not yet have a release date. 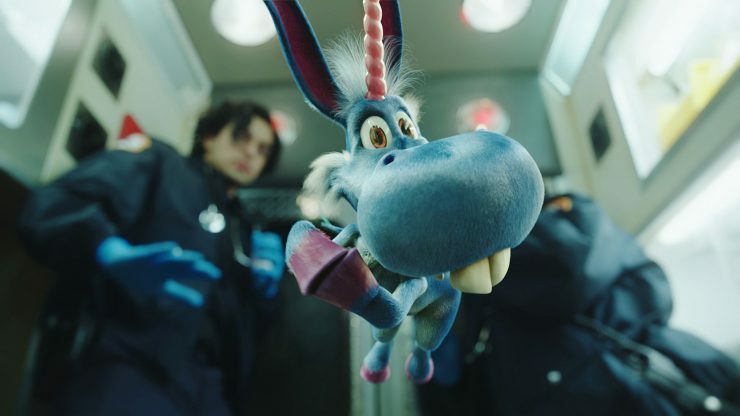 The Syfy Network has released a new trailer for Season 2 of its dark crime comedy Happy!, based on the graphic novel of the same name. The series stars Christopher Meloni as an ex-cop solving crimes with an imaginary unicorn friend voiced by Patton Oswalt. Happy! Season 2 premieres on Syfy on March 27th. 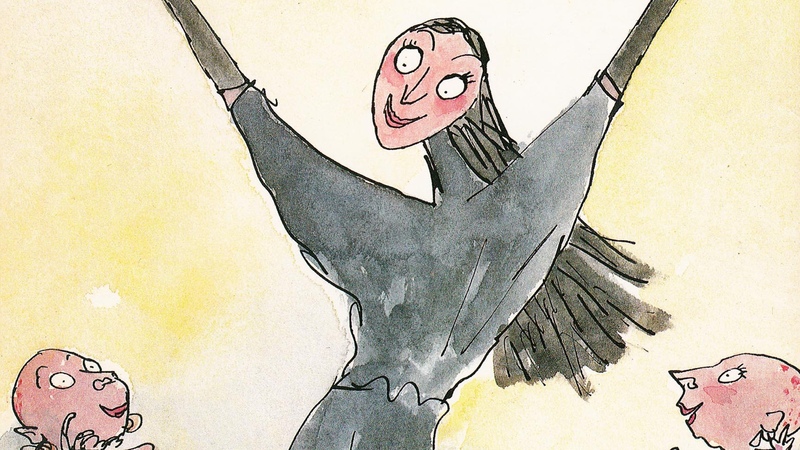 According to Variety, actress Anne Hathaway is set to star as the Grand High Witch in Warner Bros.’ upcoming adaptation of The Witches. Based on the classic children’s novel, the film will tell the story of a young boy who has a terrifying run in with real witches. There is no release date for The Witches at this time. Top 10 Marvel Mercenaries – Geek Culture Countdown Podcast! Vin Diesel Teases First Look at Sony's Bloodshot, Broadway Beetlejuice Musical Releases Teaser, and More!